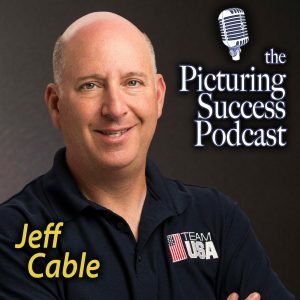 Jeff Cable’s photo philosophy is similar to Rick’s. His specialty is not specializing! Photographing the Olympics, wildlife in Africa and Costa Rica and bar and bat mitzvah in California, Jeff does it all! Jeff and Rick talk about the ups and downs of making pictures at the Olympics and on safari in Africa/Costa Rica and at bar and bat mitzvah in California. They also touch on social media, including how to react when one gets blasted, as both Rick and Jeff – and all top pros – have been. If you ever dreamed of being a photographer at the Olympics, leading photo tour around the world, or being a successful commercial photographer here at home, you’ve come to the right place. This seasoned pro shares his unique insight into the pro side of photography, helping us all to be better photographers.